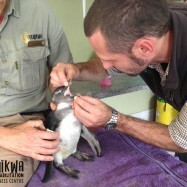 The founders of Tenikwa recognised the growing need for a facility that could treat injured wild animals in a manner that they could be returned to the wild. In 2002, they took on the task, and decided to start rehabilitating birds, initially setting up a wooden shed behind their house. 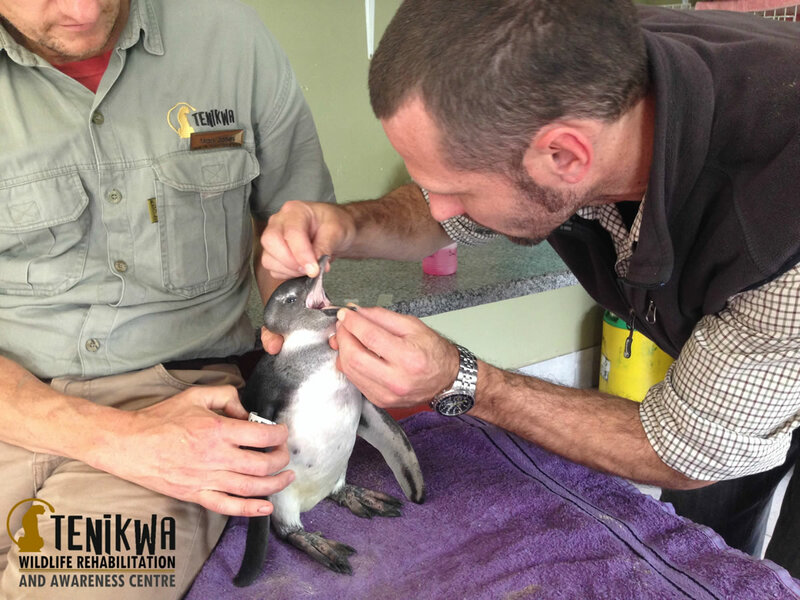 Today, Tenikwa has grown to be one of the largest active wildlife rehabilitation centres in the Western Cape. We are registered with the South African Veterinary Council and attend to a diverse variety of injured or abandoned terrestrial and marine mammals or birds, with the goal of successfully releasing them back to the wild. 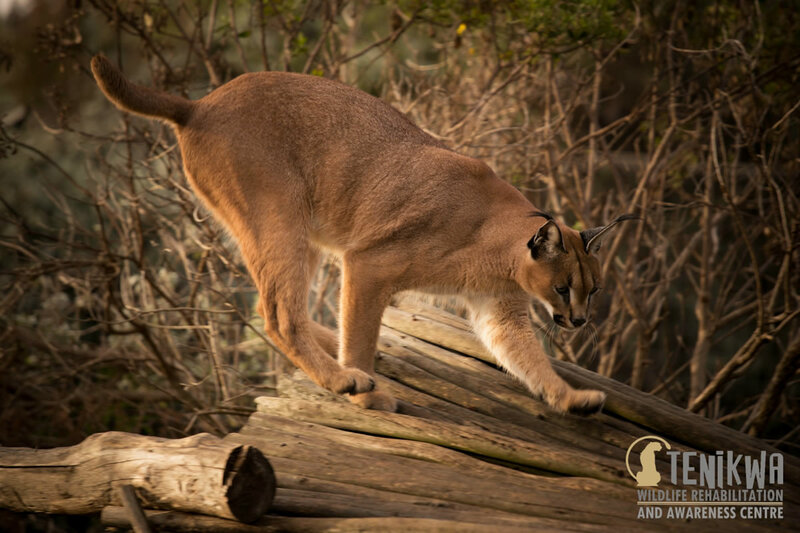 Our facilities include a wildlife hospital, high-care stabilisation area, laboratory, marine rehab pools, raptor flight-fitness and other pre-release enclosures. We continue to invest in specialised equipment and upgrade our infrastucture as more and more species become endangered and rehabilitation becomes a management tool to sustain populations in the wild. We work in close partnership with nature conservation authorities and wildlife organisations with the assistance from our local community and public. 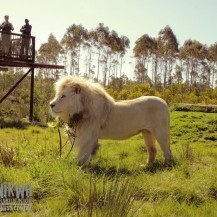 Our rehabilitation facilities admit between 200 and 450 wild animals each year. Tenikwa has always seen Rehabilitation as the immediate intervention for rescuing individual wild animals in need, but recognises that Changing Human Behaviour and Questioning unsustainable but widely accepted cultural practices will have a greater long-term affect on species under pressure from human influence. Maintaining Biodiversity and Protecting Natural Spaces keeps our Eco-Systems in balance, ultimately leading to the survival of mankind. 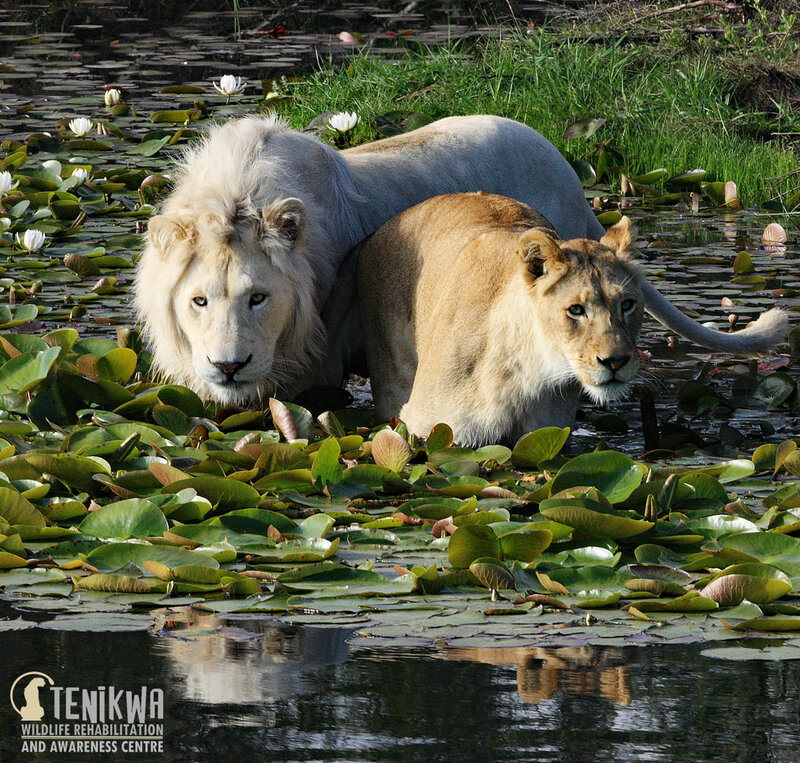 In 2007, Tenikwa opened a Wildlife Awareness Centre with the objective to raise awareness of our philosophy and provide a sustainable form of funding for our rehabilitation facilities. 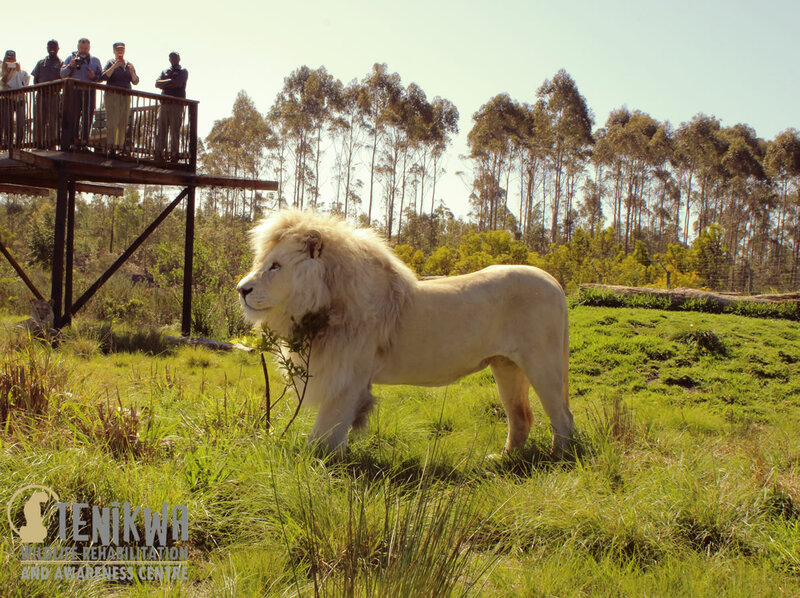 Using Tourism as a platform gives this vital conservation effort exposure to many thousands of people who visit The Garden Route, South Africa, each year. We practice Responsible Tourism principles and support sustainable business practices. We employ more than 30 permanent staff members from our local community contributing significantly to the economy of our area. 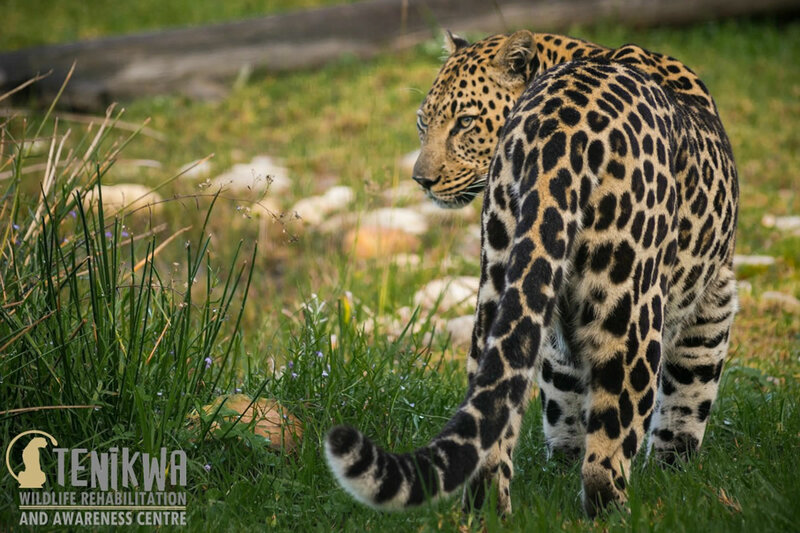 The iconic indigenous cats of South Africa assist us to raise awareness about their plight being a good example of species impacted by human influence and attracting visitors to our centre. It is important to Tenikwa, that visitors experience our animals in a natural setting, not only to highlight the importance of protecting the wild spaces which they live in, but also to allow our animals to express as much natural behaviour as possible. The animals that we use for our awareness program are not releasable, and it is our duty to ensure that they live a fulfilled life in captivity. 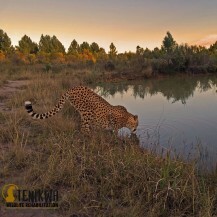 Our Animal Husbandry Protocols have been developed to keep our animals physically fit and psychologically healthy, and one aspect of a visit to Tenikwa which is consistently remarked upon is how content our cats are. 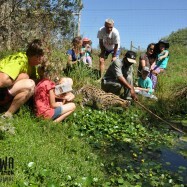 We offer a variety of programmes catering for all ages and fitness levels with a focus on providing informative conservation-based tours that are educational and enriching for guests and our animals. Time frames vary between 1 hour tours offered right throughout the day, to more exclusive leisurely programmes. The Wild Cat Experience is a guided tour of the centre. 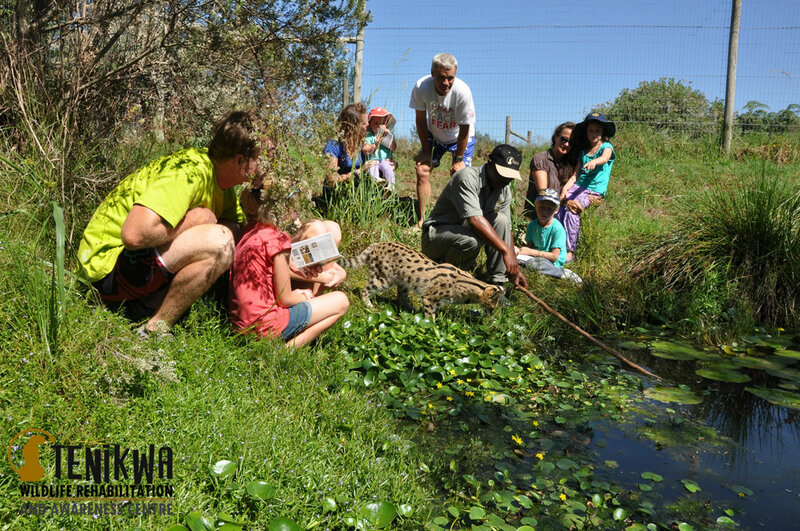 During this educational and informative 1 hour program, you will visit all our Indigenous South African wild cats and other wildlife led by our experienced tour guides. You will learn about the conservation efforts that Tenikwa is involved in, and be introduced to environmentally-friendly practices. This program is ideal for families, small and large groups as well as the disabled. Do you have children between the ages of 6 to 12? Our EcoKidz Family Challenge is specifically designed to keep your kids engaged as we explore various conservation challenges. During the fun-filled EcoKidz program, you will meet some very amazing EcoCatz who will challenge your family to learn more about their furry friends in the wild and instil a sense of conservation from an early age. At the end of the tour, after pledging their commitment to conservation values, the children receive a certificate. 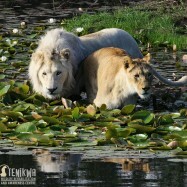 Our Private Photographic Tour is a leisurely and exclusive opportunity to capture the magic of our wild cats, secretly and seldom seen. 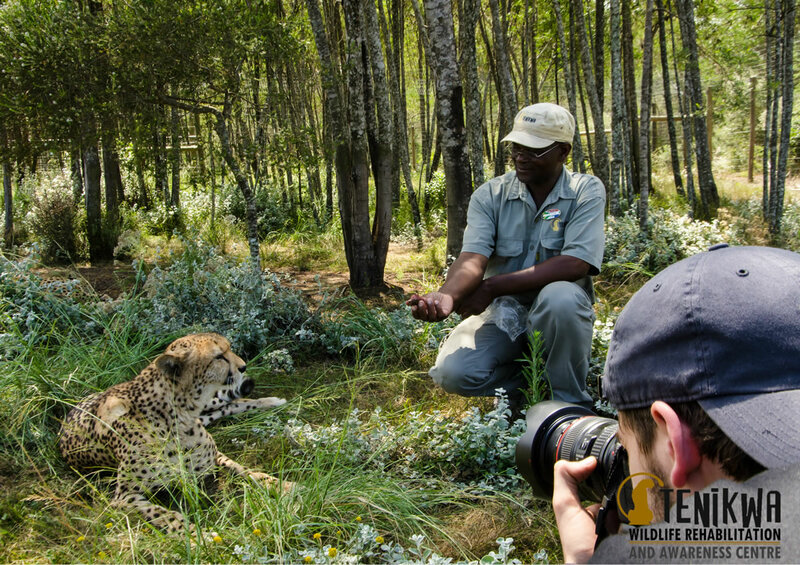 This program is specially designed to provide you with ample time and opportunity to photograph the various species in natural settings, an opportunity you may not get when visiting a game reserve. 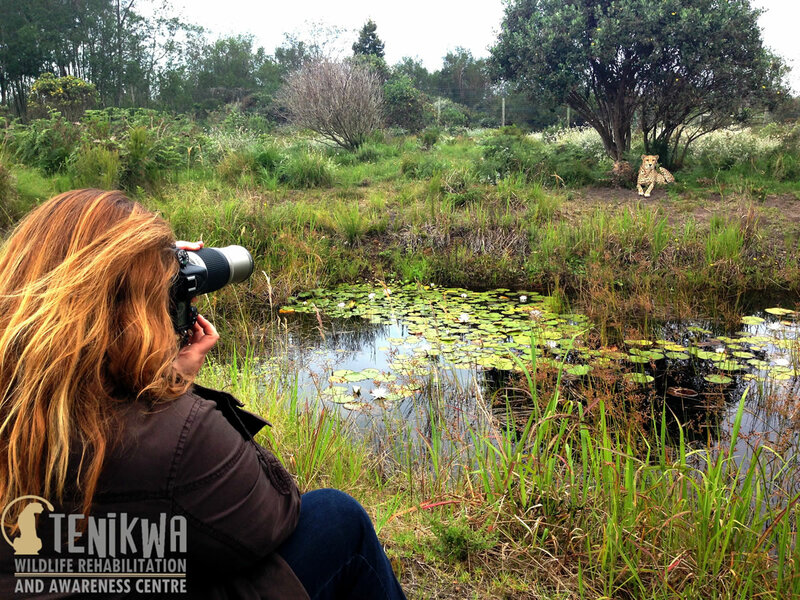 The Tenikwa Cheetah Walk is a unique and powerful experience when you join our cheetahs on their daily outing through indigenous Tsitsikamma Forest and Cape Floral Fynbos. 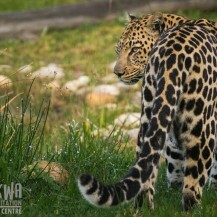 Our cheetah walk program coincides with the naturally-active times of cheetahs in the wild. 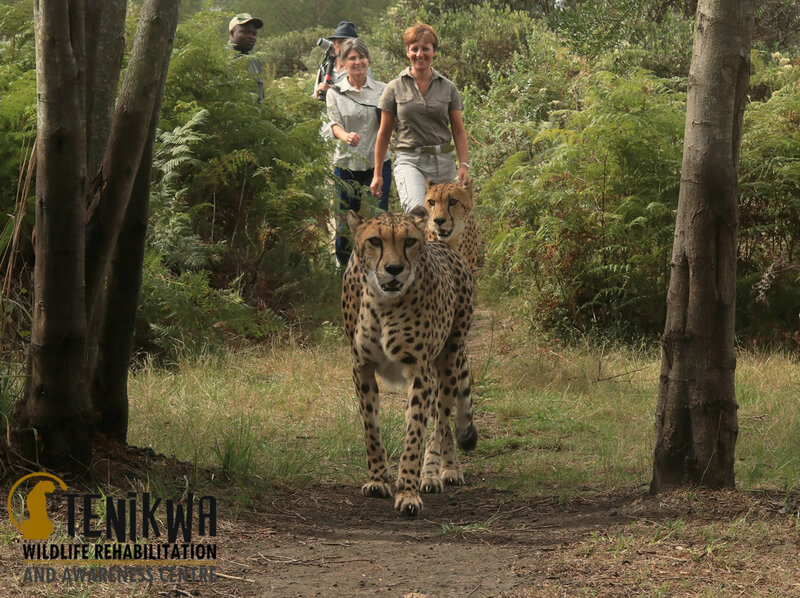 The walk forms a crucial element of enrichment for our cheetahs. Enrichment provides exercise and promotes the physical and mental well-being of our cheetahs in captivity. No harness, No touching, just cheetahs having fun in the forest. 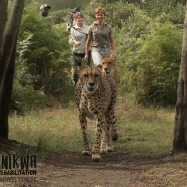 The Cheetah Walk program is suitable for individuals older than 16, with a height requirement of 1.5 metres. This program includes the Wild Cat Experience Tour to see all our cats. 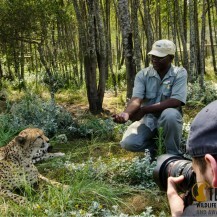 The popular Cheetah Walk can be combined with our Private Photographic Tour known as the Photographic Combo. Tenikwa adheres to a strict code of conduct to ensure that visitors experience a safe, conservation-based wildlife encounter that exceeds global animal welfare standards. We do not allow guest contact with our cats. All our programs offer a unique opportunity to learn about wildlife’s struggle, why they are disappearing from our landscape and what we can do to make a difference. Secure and safe parking for cars, buses and coaches. Chester’s Coffee Shop where you can savour fresh bakes and a variety of South African favourite light meals and beverages. Enjoy our bird viewing deck area and be entertained by the antics of our Marabou storks. Our Souvenir shop is stocked with a variety of responsibly sourced, local crafts and wildlife-friendly products. A visit to the pristine Garden Route with its rich marine reserves, ancient forests and secretive wildlife can only be described as “Spectacular by Nature”. Tenikwa, hard at work getting wild animals back to Nature where they belong.